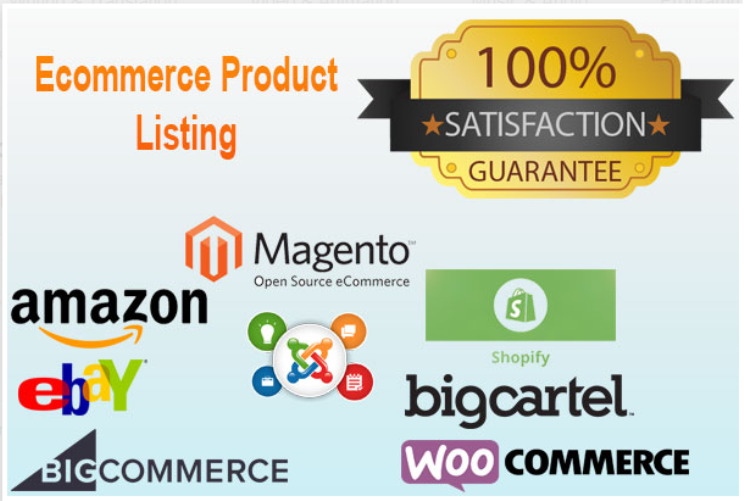 I have 8+ years of experience with dropshipping and eCommerce Virtual Assistance. For this gig, I will upload products with up to 2 variations. Please contact me, if there are more variations in your products, for a quote, before placing the order. Please contact me, before placing the order for custom offers and discounts. I can accurately upload 200 products with all its details. *Credentials to your Wordpress site. *Products and its details to be posted. *Images and videos if any to be uploaded. *Any other specific instructions you want me to work on.